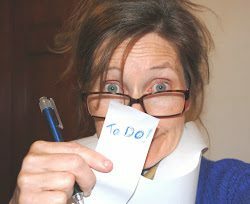 I’m my own biggest joy-robber. I forget I’ve got joy inside me. Joy’s an inside job. It comes, free of charge, when we embrace the awesome love of Jesus. Nothing can take it away. 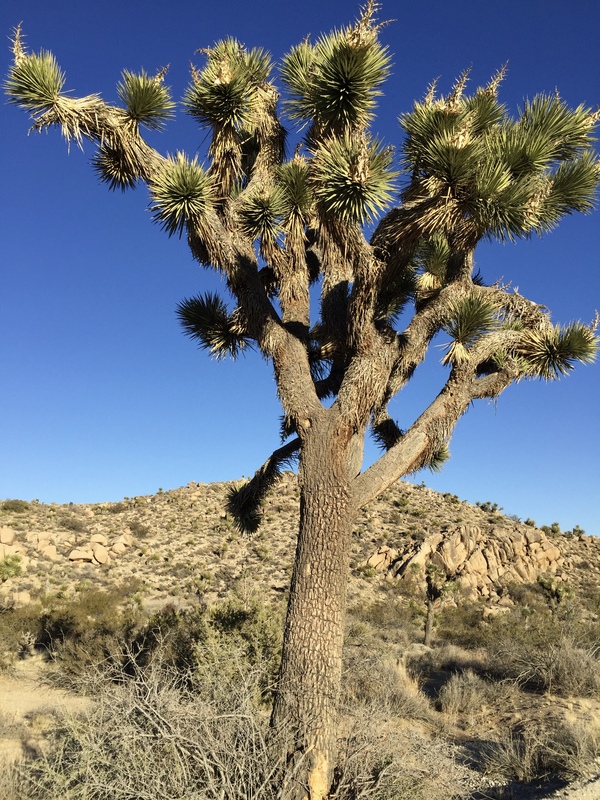 Good thing the Joshua Tree reminds me of joy, hope and strength. 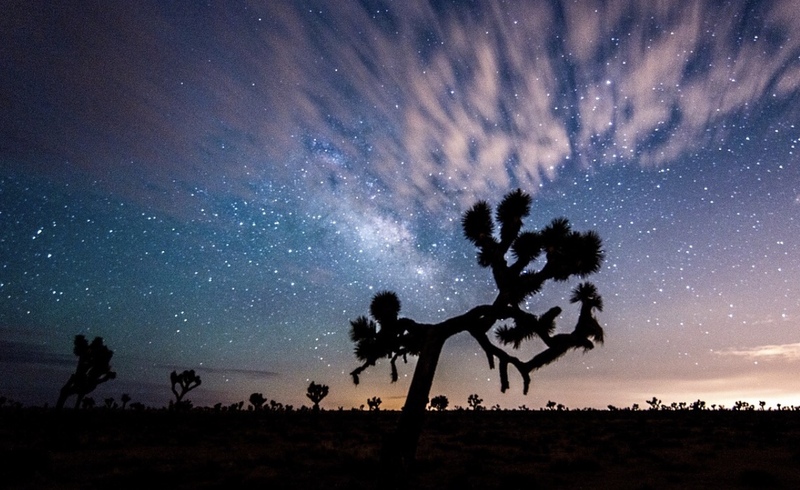 When the Mormons traveled this land long ago, they named the Joshua tree. These trees miraculously appear in the higher reaches of the desert. You climb up from the parched, scrubby brown expanse to find them. Joshua tree trunks grow tall. Gangly, spiked arms stretch bright green fingers into a blue cloudless sky. The tree reminded early Mormons of Joshua – his arms held high, leading his people into the promised land. 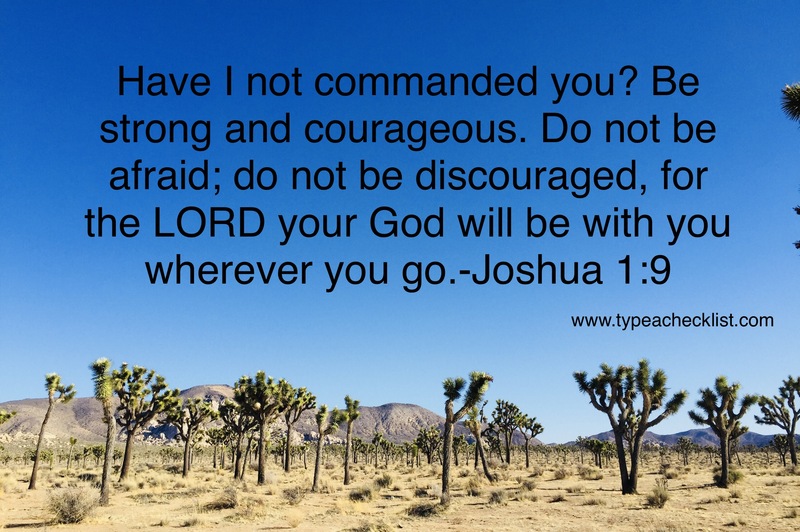 You may remember, Joshua wasn’t discouraged when the situation and surroundings seemed bleak. Joshua didn’t forget God was with him. Why do I? Hundreds of years later, this name comforts me as I walk this vast, empty space. Brad and I are surrounded by tall, bleak mountains of rock. Joshua Tree fingers reach up with green. Joshua colors my surroundings. I could learn a lot from Joshua and his tree. The tree roots must go deep in this desert. Months pass without rain. Because he has deep roots, Joshua’s arms shelter life. Birds, mice, squirrels and rabbits hide in his shade. My roots need to go deep as well. I need to stop, pray, read the Bible and consider the gift I hold in my hands. 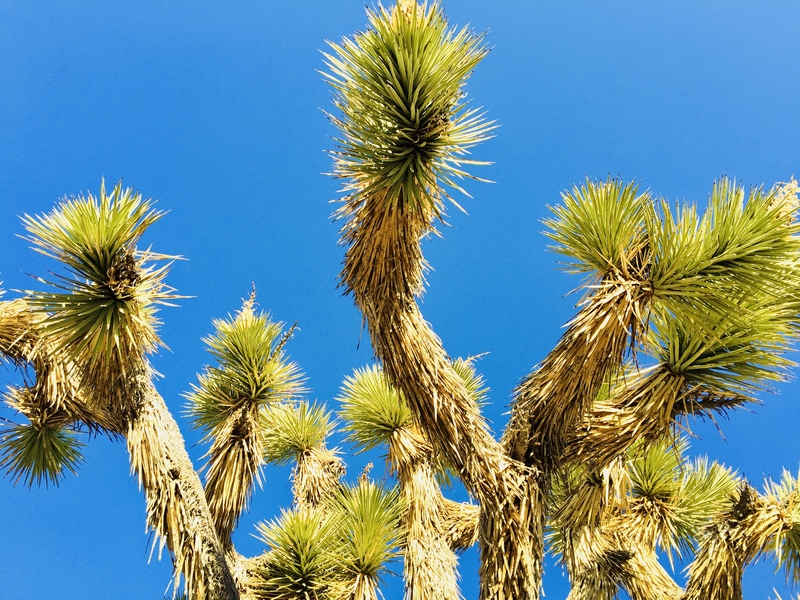 I love this post, I have never heard of the Joshua tree and I really like how you say that it reminds you where to look!!! 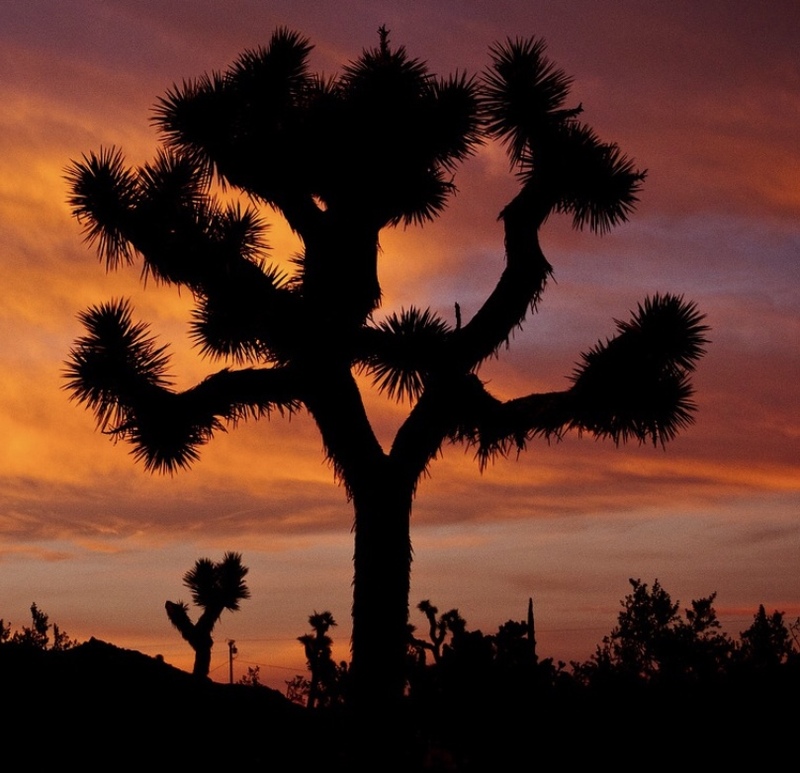 I think we all need the reminder of the Joshua tree to choose Joy have Strength and hold onto Hope!!!! Thanks, Caitlin! I notice that you choose joy quite often!